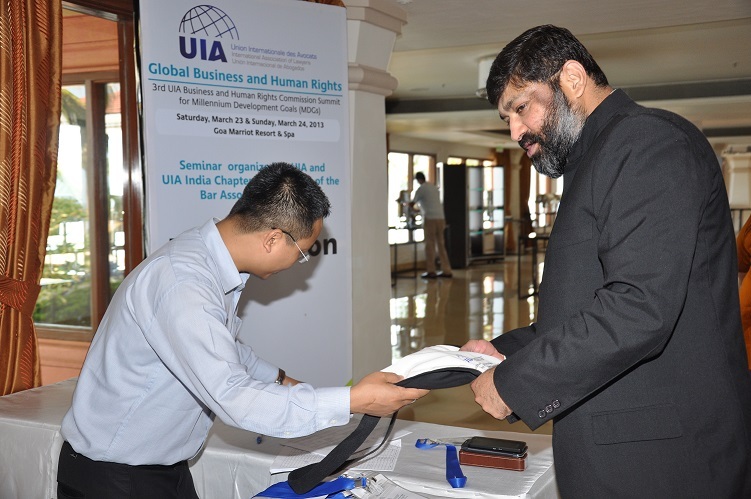 The 3rd UIA Business and Human Rights Commission Summit for Millennium Development Goals (MDGs) was organised in Goa at the Goa Marriott Resort & Spa from 22nd to 23rd March 2013. Human rights are essential to achieving and sustaining development. The 2000 Millennium Declaration recognized the link between human rights, good governance and development. The summit renewed our commitment to a human rights-based development approach.